NEW LISTING & OPEN HOUSE - 1910 Yuma Drive London, OH 43140! 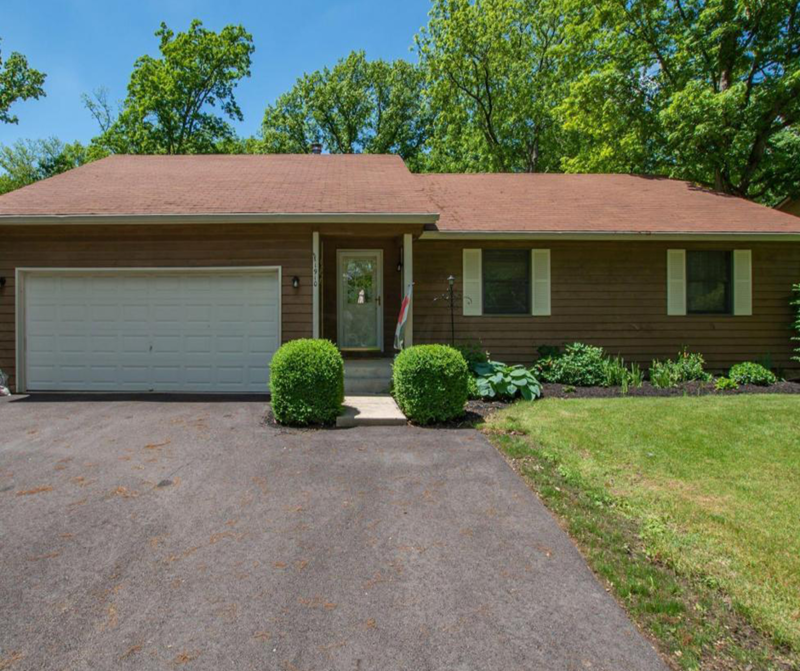 NEW LISTING & OPEN HOUSE – 1910 Yuma Drive London, OH 43140! Darling ranch style home at Choctaw Lake, nestled in a mature treed area of the community. Vaulted ceilings give this an open and airy feeling. Large bay window in great room looks out over the backyard, patio area, and shed. Neutral colors and freshly painted throughout this move in ready place! Newer asphalt driveway completed recently and was a complete tear out of the old. Cozy buck stove in the great room area. Newer flooring throughout kitchen and dining and carpet within last year as well, bathrooms are ceramic tile. Newer heat pump/furnace, water heater, some light fixtures and kitchen appliances! Oversized 2 car garage, huge laundry room/storage area and ample closet space! Nothing to do but move in and relax! Click here to see more!